Currently, the total market for the air freight and air cargo industry is $389 billion. The majority of the total market is divided between two primary groups: Freight Forwarders and Integrators. Integrators such as FedEx, DHL, and UPS account for $77B while forwarders account for $169B. Integrators primarily own their aircraft and sell Door-to-Door (D2D) shipping services directly to shippers and other Freight Forwarders. While integrators utilize a Hub-and-Spoke model using their own assets, Freight Forwarders, also known as Third Party Logistics Providers (3PLs) utilize the global aircraft fleet to transport their shipments from point A to point B. They receive Airport-to-Airport (A2A) pricing from the cargo departments of Passenger and Cargo airlines such as Delta, American Airlines, Southwest Airlines, and United Airlines then provide the shipper a Door-to-Door (D2D) quote for the transportation of a shipment. Out of the $389 billion current total air freight market, approximately $20 billion is sourced directly from the Aerospace industry. 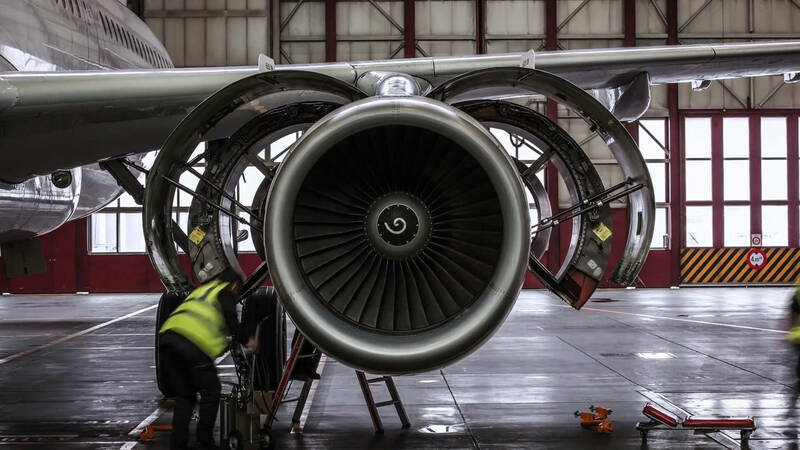 Airlines require parts and materials to be expedited to meet the demanding schedules of production and maintenance activities of Original Equipment Manufacturers (OEM) and Maintenance Repair Overhaul (MOR) facilities. This $20 billion industry is expected to grow upwards of $48 billion by 2037. In the United States, a flight takes off every minute. An aircraft on ground (AOG) can cost up to $150,000 an hour. Each minute counts when responding to these unpredictable events. 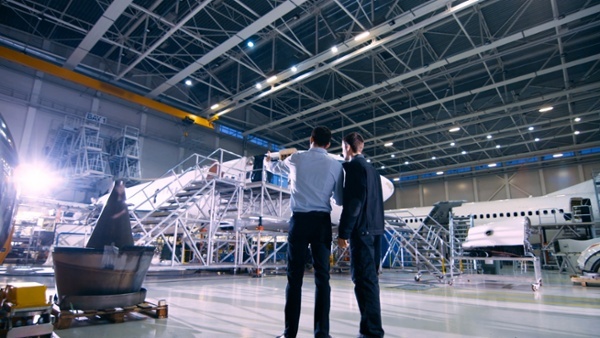 Airspace Technologies has carefully planned every step in its process to save time in getting parts as quickly as possible from the supplier to the technicians repairing the aircraft. Once an AOG order enters into the platform, the origin and destination locations are analyzed with a sophisticated algorithm to create the fastest door to door routing possible. In under two minutes, the Airspace platform has calculated the distance and time required to travel between the two locations, identified the type of vehicle that is required, the traffic and weather conditions at each location, the airport cut-off and close out times, selected the optimal passenger flight, identified the closest available TSA certified driver, provided a quote and dispatched that same TSA driver. 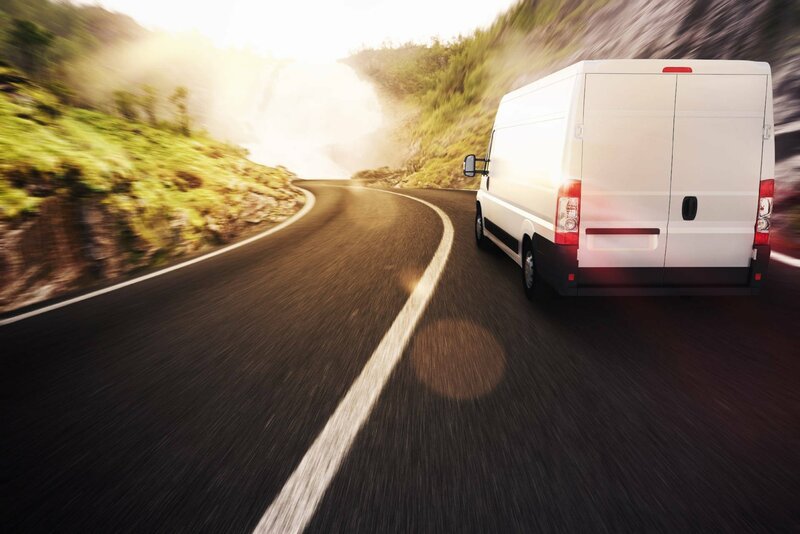 By utilizing the Airspace platform and the expertise of their operations team, Airspace dispatches compliant drivers and picks up shipper’s cargo faster, safer all while providing complete visibility. Crucial details on the exact location where previous shipments have been picked up and delivered are geotagged and maintained in the platform for future shipments. Parallel to the aircraft parts moving at a high velocity, it is critical to keep all stakeholders updated on the shipment’s progress. Airspace streamlines the communication to your operations team by providing “live” visibility of the shipment every step of the way. Status updates on the shipment are readily available on an easy to follow, interactive map available on any internet-connected device. Allowing everyone involved in this time-sensitive process from the aircraft technicians, operations personnel, and executive management to know precisely where a shipment is in route to its final destination. Providing shippers with the piece of mind that the delivery is on schedule. The Airspace model is built for shippers to have transparent, flexible and scalable access into their critical shipment’s status.